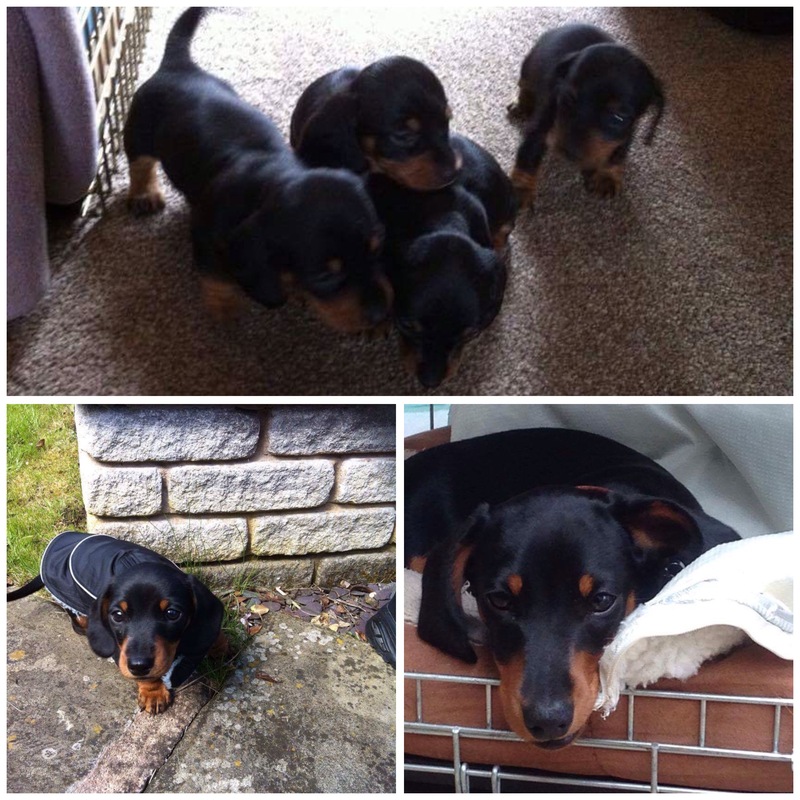 Meet Alfie Puppies need lots of care & attention. 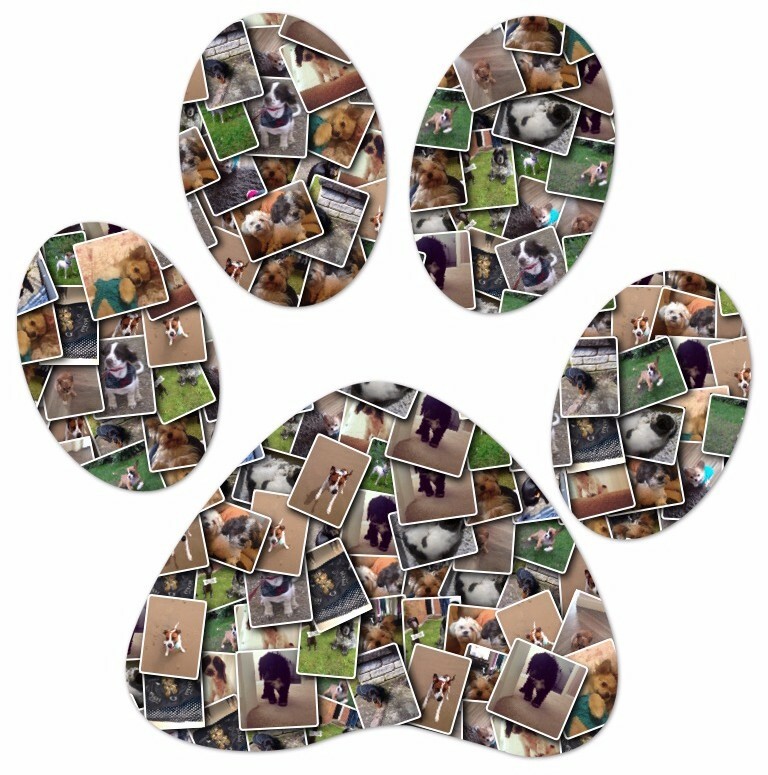 Our Puppy Minders visit your home and feed, clean, play and walk your Puppy when you are unable to do so. We service the Fylde Coast between Fleetwood and Lytham. Fylde Pet Care is full of puppy love. Having a puppy or puppies in the house is a wonderful thing but it also comes with its responsibilities. Puppies need lots of love, affection and gently correcting if they are to become well-balanced dogs. They can become bored and destructive if they are not given enough attention. Their temperaments and behaviour patterns develop rapidly in the first few months and their habits become slow to change. To nurture a well-balanced dog your puppy will need to be regularly fed, given plenty of cuddles, adequate playtime, house-training, short bursts of basic training and lots of sleep. You also need a cleaner for those inevitable accidents. Our Puppy Sitters will stick to the same routines that you follow and use the same training words that you use. We will add continuity to the work and training that you doing. We will also love having the opportunity to watch your pup grow up into a friendly and social dog. Let's not forget mum who also needs regular feeding. As her pups get older, she will need some "me time". We can give her a break by taking her for a short walk and by giving her time for a short nap whilst we entertain her puppies. 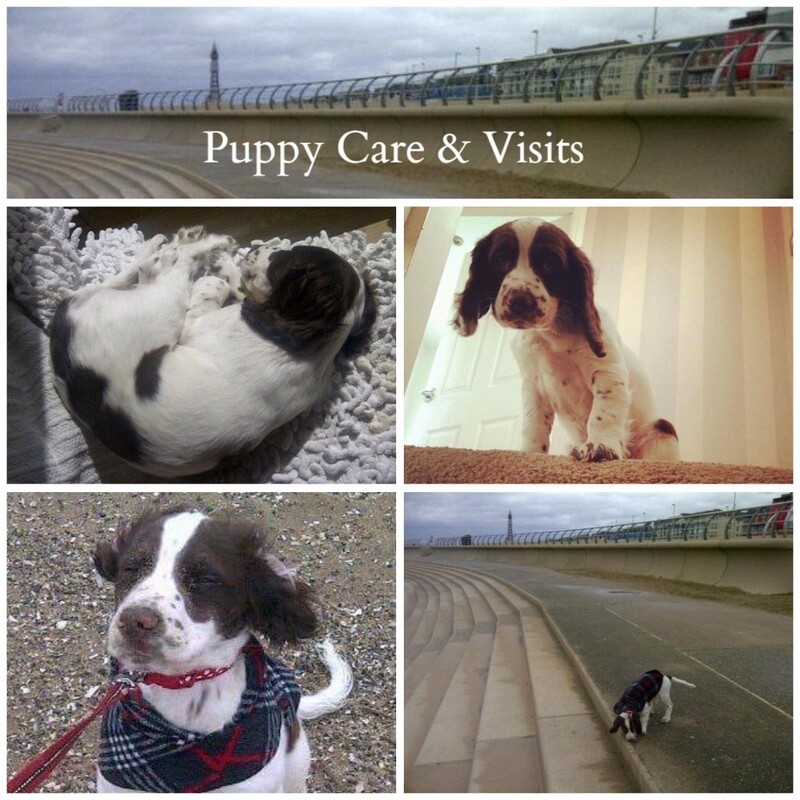 We offer both adhoc puppy care on an as and when required basis and permanent care solutions for your little one. We understand that puppies require lots of care and attention. We can help to care for your puppy when you can't be there. Whatever the reason, we are here to help. Why not contact us now or arrange a free, no obligation visit to meet your puppy and discuss how we could help you to meet their needs. If for any reason you require a longer visit, our competitively priced hourly rate means it won't break the bank. Perhaps mum is starting to get aggressive towards her pups. Or maybe your little one is poorly. Whatever the reason, our extended visits are available to you if you need them.